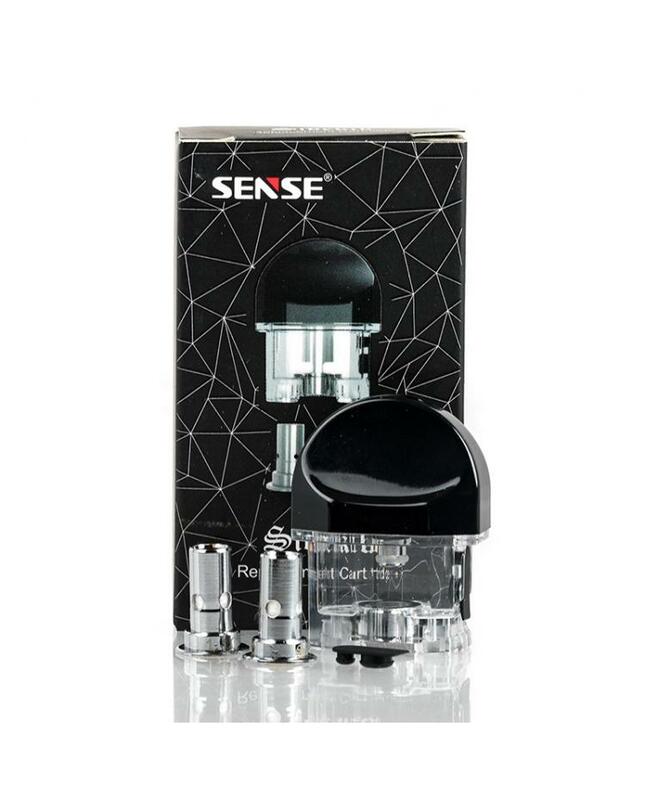 The Replacement Pods for Sense Sidekik Pod System Starter Kits, it can hold 2ml e-juice, comes with the extra 1.1ohm coils, which optimized for nicotine salts. it with side filling hole, vapers only pull out the silicone stopper and reveal the filling hole, then you can inject your favorite e-juice freely, no leaking worry. the 1.1ohm replacement coils work great for the nicotine salts, will deliver the intense flavor.